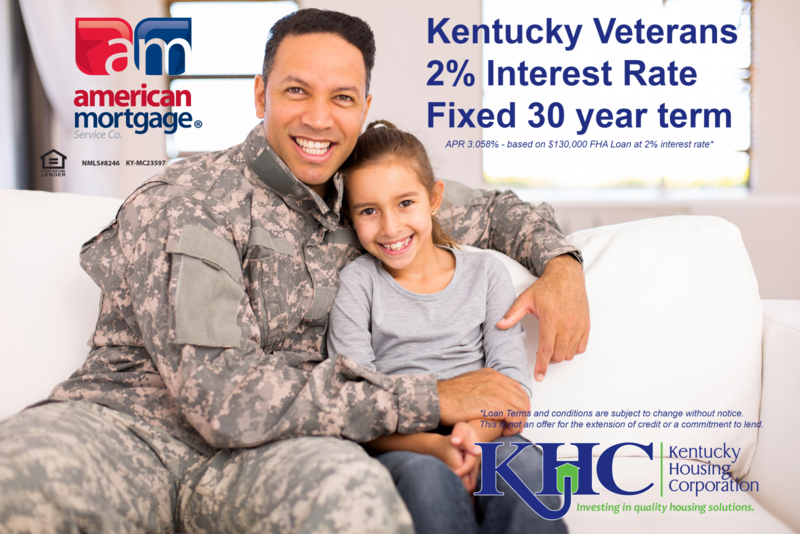 Kentucky Housing Corporation (KHC) has $3 million available in Mortgage Revenue Bond (MRB), special funding, for Active or non-active duty veterans at 2 percent interest rate, fixed for 30 years. This special Funding program is available on a first-come, first-served basis starting Wednesday, September 6, 2017, with new reservations. Both Regular and Affordable DAP are available. 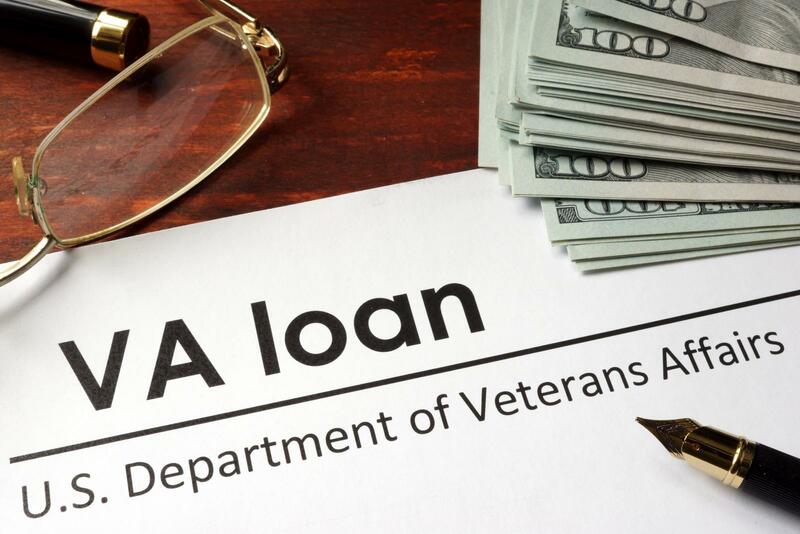 If you do not qualify for this MRB special funding, there are several other loan products​ available. ​​​​​​For more information Contact us or Apply Now. *APR 3.058% - based on $130,000 FHA loan at 2% interest rate. 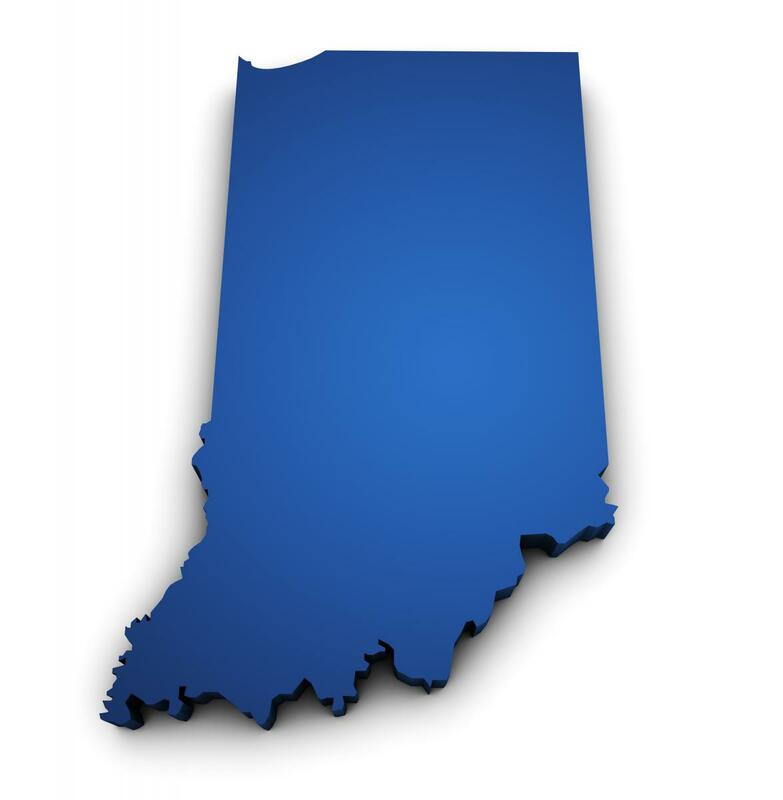 New Bond Funds may be accessed by first-time home buyers and previous homeownerspurchasing homes in targeted counties. 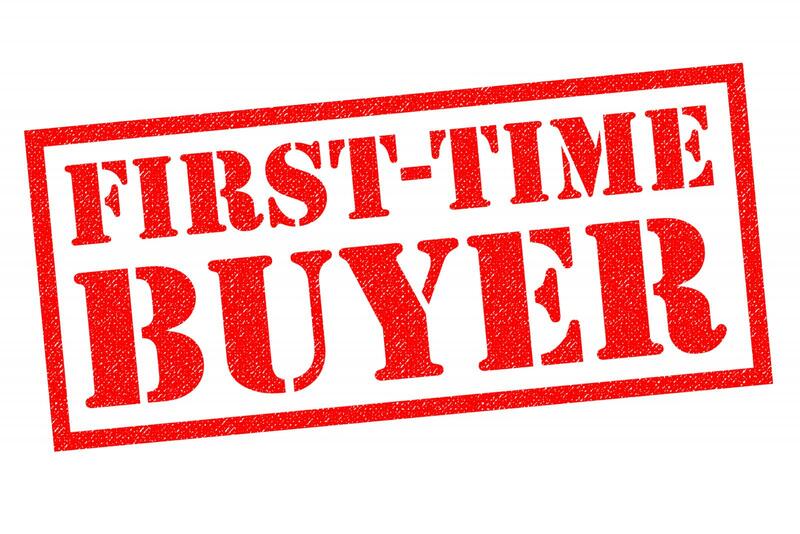 For all other counties, New Bond Funds may only beaccessed by first-time buyers (not having owned a home in the past three years). Lenders everywhere are demanding record-high FICO credit scores, but for many of today’s borrowers it is a mystery about what makes the number go up or down. Fannie Mae and Freddie Mac are averaging around 760 on approved mortgages this year, so there is an increased importance of maintaining a high score. Home buyers and mortgage applicants are affected by higher numbers of inquiries, as consumers looking for new credit accounts are considered riskier. FICO models place significance on this because bankruptcy is much more likely for people with more inquiries. However, for those looking for a home that are racking up the inquiries, the FICO models ignore all mortgage-related inquiries during the 30 days before computation of the score. 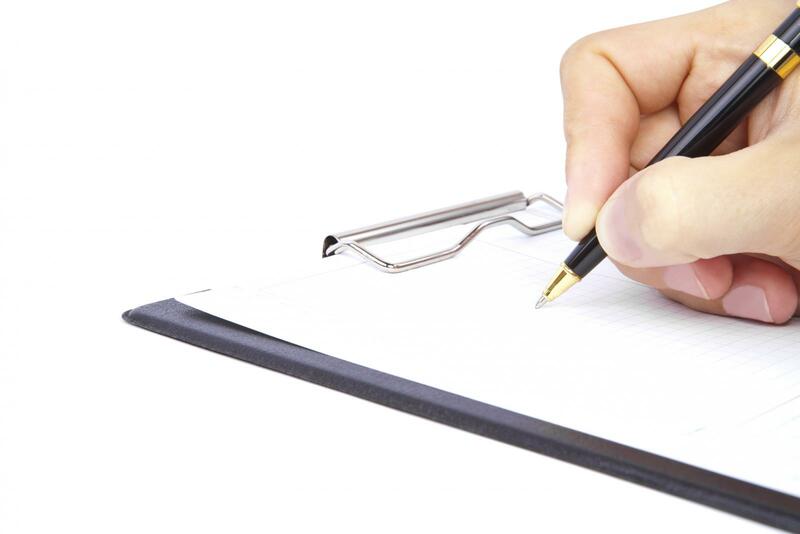 All mortgage inquiries during the 45 days preceding a loan application count only as a single inquiry. This safety net also applies to those shopping for auto and student loans. A single inquiry usually is not a big deal as a 5 point deduction is standard. 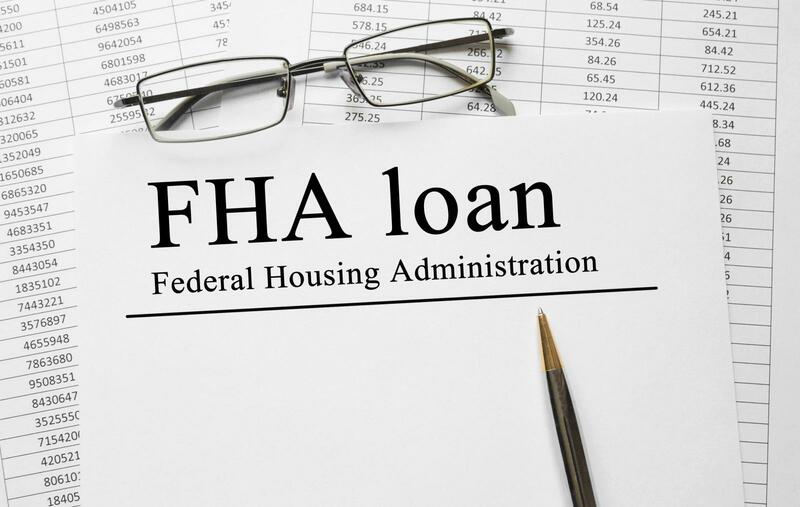 But despite good intentions, there are hazards, especially for people with thin credit files, such as young, first-time home buyers and those without extensive credit histories. And unless loan officers properly code the purpose of the inquiry when they report it to the national credit bureaus — say the protected auto loan — credit files won't necessarily identify it that way. 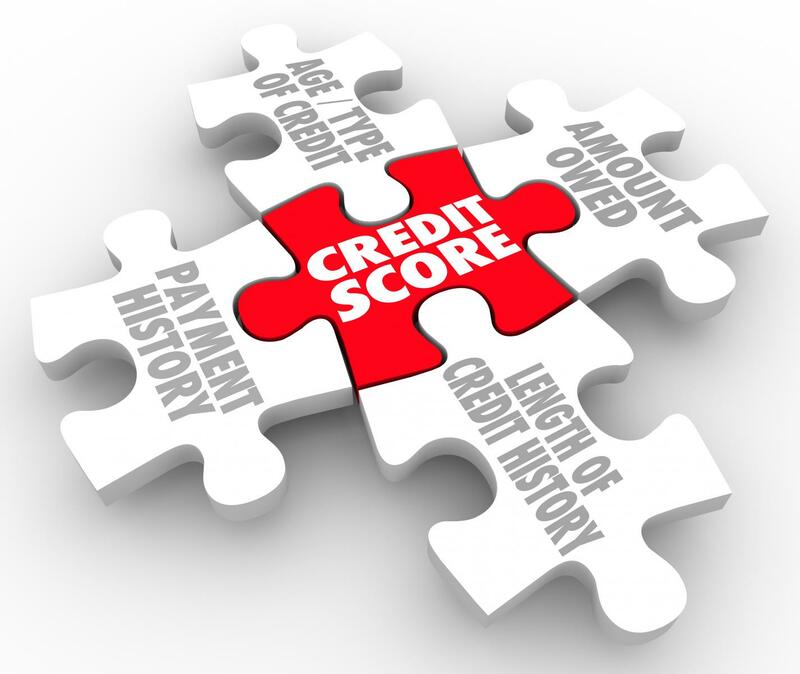 On top of this, Fannie Mae and Freddie Mac have begun requiring lenders to pull a second set of credit reports immediately before closing to ensure that applicants' FICO scores haven't changed significantly. With this becoming more common, loan officers tell clients that it is advisable that they avoid all credit-related in the weeks before their closing. 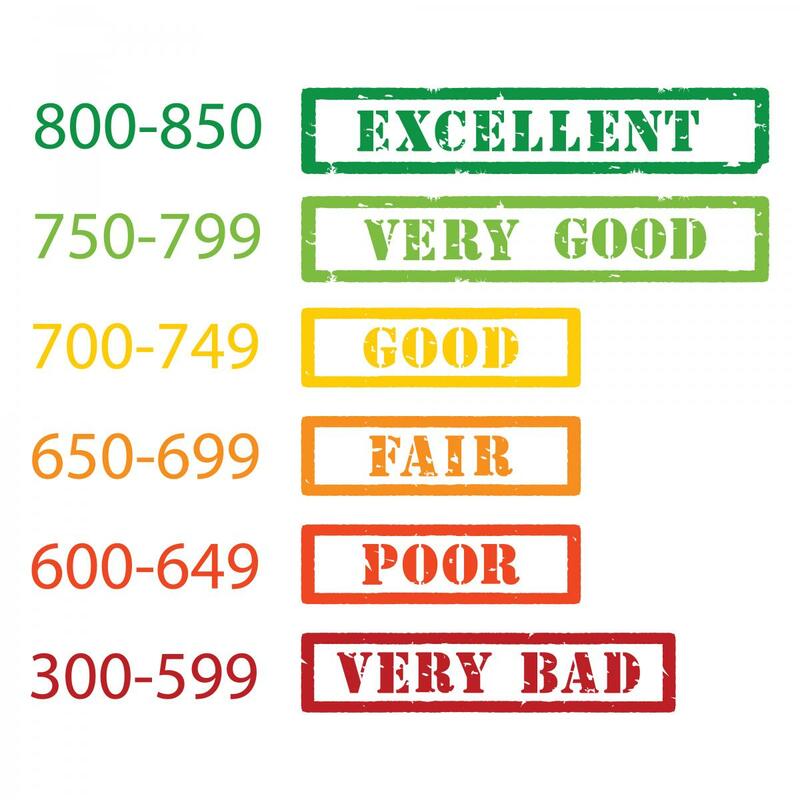 The good news for consumers is by buying them from Equifax, Experian or TransUnion or at www.annualcreditreport.com where reports are free once a year, the FICO score goes untouched. There are a lot of companies, and people, involved in the home loan process. 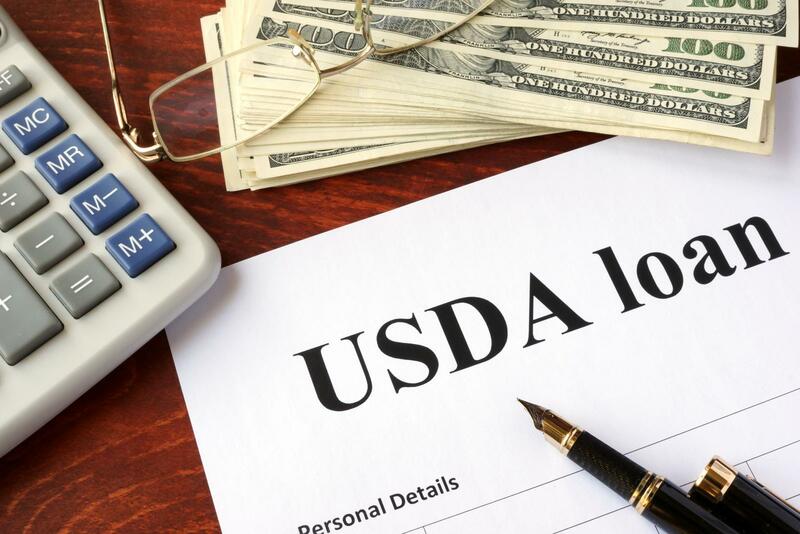 A borrower might work with a real estate agent, a loan broker, a lender, a title or escrow company, a loan servicer, investor, and so on – it can be somewhat confusing. But most borrowers know what those are – except for the “servicer.” What is a loan servicer, and is it needed? When it comes to buying a home, the role of the mortgage servicer is an important one that bridges the gap between the borrower and the investor who owns the loan. 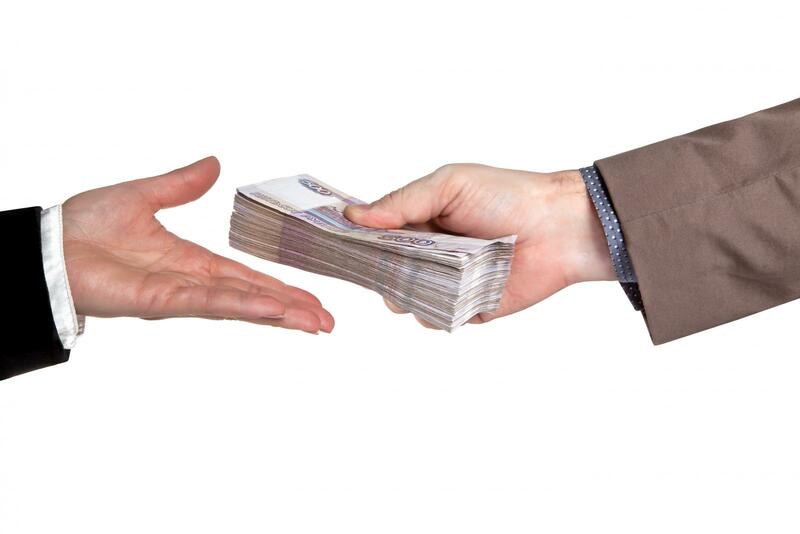 The role of the mortgage servicer is to provide certain customer service tasks such as, collecting payments from the borrower on behalf of the investor, handling customer service after the loan closes, paying real estate taxes and insurance on escrowed loans, negotiate loan modifications on behalf of the investor, and work with the funds when a loan is paid off. An issue that consumer groups have had with the mortgage servicing industry is that borrowers have not been able to pick their mortgage servicer (like they did with their lender). This, coupled with the servicer's insufficient resources, left them ill-equipped to handle the mortgage crises. This resulted in inefficiencies such as lack of employee continuity, "runaround" from their servicers, and inconsistency with paperwork. The Consumer Financial Protection Bureau ("CFPB") has now mandated that for any borrower who is two or more month's delinquent, policies need to be put into place by the servicer to provide these borrowers with easy, ongoing access to a servicer's employees. The servicer's personnel will be responsible for making sure that the documents get sent to the proper person for handling of the issue. The person responsible for loss mitigation must have timely access to the borrower's records and provide the borrower with accurate information about the foreclosure process and loss mitigation options, procedures a borrower must follow to be eligible for loss mitigation, and the status of any loss mitigation application that the borrower has filed. Dodd-Frank has demanded that mortgage servicers be more responsive and accountable to their customers. Effective January 10, 2014, a new set of servicing rules will go into effect providing borrowers with better tools and options for dealing with their mortgage servicers. If borrowers have questions before that time on these issues, they should contact their lender or servicer.